Who doesn’t like a little throwback, retro and vintage? 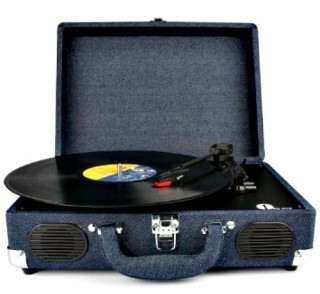 I recently received portable turntable with built-in speakers in a denim-colored, briefcase-style case. No jumper cables? No road side assistance or AAA? 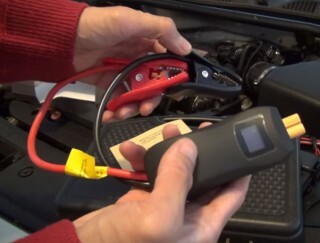 No problem, 1byone’s portable jump starter will get you back on the road in less than ten minutes.